Are Retro Studios working on a Star Fox game for the Wii U? While some suggest this new project is likely to be a return to the Metroid franchise, we’d love to see another Nintendo hero get the retro stamp of excellence. After all, having rolled out the barrels for Donkey Kong, perhaps it’s time Retro pulled off a barrel roll of a different kind. A barrel roll, eh? Could ONM have insider details on a new Star Fox game? Oh Neentendoh you so sly. 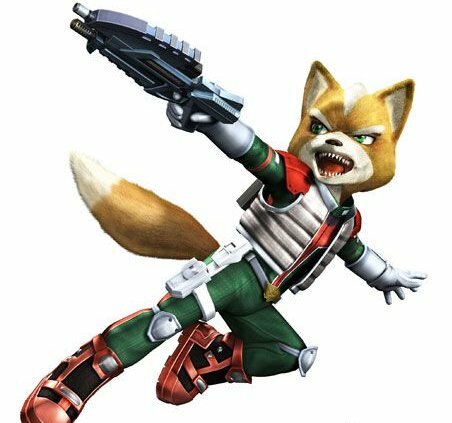 So new star fox hell Yeeeeeaaa! … I don’t think so. I think that OMN was just trying to use a pun that involved Donkey Kong (which Retro had worked on) and another Nintendo franchise. Not that I wouldn’t love to see Star Fox under the stewardship of Retro. The more I think about it, the more I’m sure OMN hasn’t any information about Retro Studios’ project. Seriously, why should they know that? Anyway, my personal prediction is that they’re working on a new F-Zero, 80 % sure. THEY’RE REMAKING THE ORIGINAL DONKEY KONG.